One piece of news that appeared yesterday, as so many have done in the last fortnight or so, related to the delicate tenure of Maurizio Sarri as the boss of Chelsea. 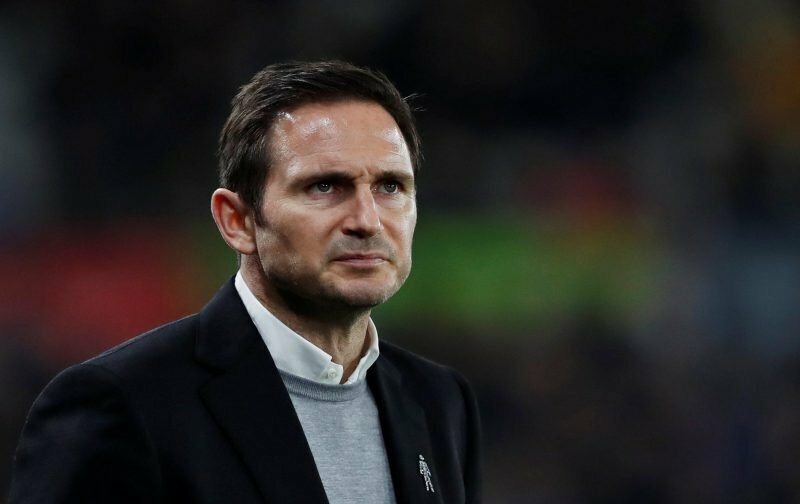 With many supporters feeling that Sarri is one poor defeat away from being axed, the name of Frank Lampard continues to be linked with the position, if it becomes vacant. “Nothing surprises me in football. “There will be links all over the place. It doesn’t surprise me. Personally, I wouldn’t have expected Frank to say anything else. After the events of yesterday, when it was announced that Chelsea if their appeal isn’t successful, will face a two-window transfer ban, any vacant position just got that little bit harder to fill, even more so with the club demanding instant success. But, flipping the coin, it would give whoever does come in the chance to work with some exciting young talent the club has, but it is probably fair to say that an incoming boss would have to know the standard of talent there is, someone who knows the club inside out, our Frank perhaps? Lampard will be a shoe-in for the job – under different ownership. We shouldn’t want him to be one of Dear Leader’s stable boys.